We have been friends for over 10 years and worked together in the mortgage industry for 5. 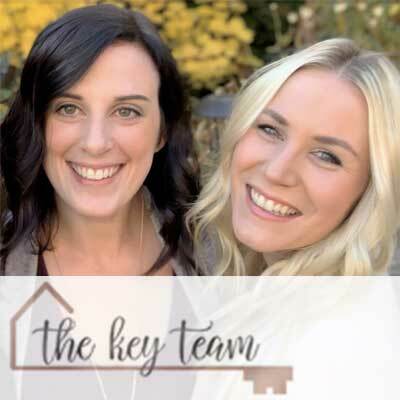 From a young age, we both have had such a passion for real estate and decided to make the leap from mortgage to real estate brokers to pursue our dreams. Being a part of the mortgage industry for so long gives us a unique insight on buying and selling homes. We would be thrilled to put our expertise to work for you—whether you are buying, selling or investing.